Prince George's County Council has delayed passing a ban on e-cigarettes, pending the results of a University of Maryland study. UMD researcher Dr. Pamela Clark told News4 she is conducting a $19 million study analyzing e-cigarette use among other unregulated tobacco products. She says so far, e-cigarette testing isn't showing a major health risk. "Smokers need an alternative," Clark said. "Smoking is so deadly and with e-cigarettes, you're still smoking but you are not burning tobacco, you are not burning an organic material so it's almost certainly going to be much, much safer." Prince George's County council member Ingrid Turner proposed the legislation, which would ban e-cigarettes, an unregulated product, in county restaurants and bars. 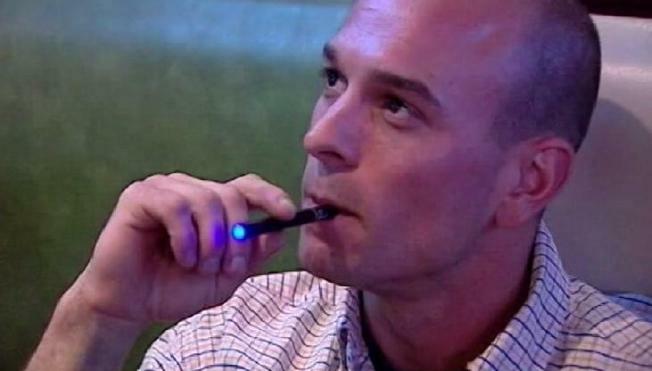 "I proposed [it to treat e-cigarettes] just like cigarettes," Turner told News4. "To ban them prematurely would really be a bad thing," Clark said. The council will hold off on voting until the results of the study are released.